£15 Res (+ transaction fee). Includes a complimentary drink following the event. Over 18s only. 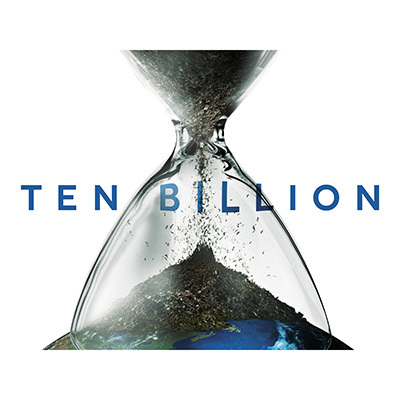 Ten Billion is a documentary film written and presented by one of the world’s foremost scientists, Professor Stephen Emmott. Based on the sensational one-man show which Stephen took to the stage of the Royal Court Theatre, it is a wake-up call to an unprecedented planetary emergency. Introduced by the film’s director Peter Webber, who will be joined by Stephen and film producer Mark Bentley, this unique screening will change your view of the planet and your role in it forever.